Mr. Chao has been our Chairman of the Board since July 2004 and became a director in June 2003. From May 1996 to July 2004, he served as our Vice Chairman. 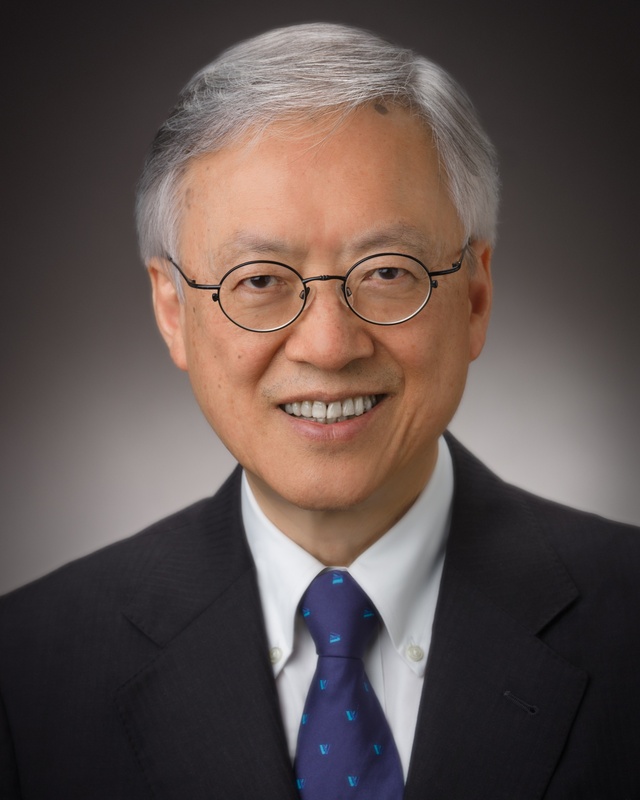 Mr. Chao has over 45 years of global experience in the chemical industry. From June 2003 until November 2010, Mr. Chao was the executive chairman of Titan Chemicals Corp. Bhd. Prior to that he served as Titan’s Managing Director. He has served as a Special Assistant to the Chairman of China General Plastics Group and worked in various financial, managerial and technical positions at Mattel Incorporated, Developmental Bank of Singapore, Singapore Gulf Plastics Pte. Ltd. and Gulf Oil Corporation. Mr. Chao, along with his brother Albert Chao, assisted their father T.T. Chao in founding Westlake. Mr. Chao is on the board of Baylor College of Medicine and KIPP (Knowledge is Power Program). Mr. Chao received his B.S. degree from Massachusetts Institute of Technology and an M.B.A. from Columbia University.